Eric has extensive experience of working with companies in different stages: startups, scale-ups, international SMEs and large Corporates in Singapore as well as across the Asian Region. With a solid 11 years of a track record as an ex-corporate banker, his focus is to help companies to structure, setup, grow and scale in Singapore, as well as expanding out internationally. Besides providing market entry advisory in the region, Eric is also well versed in areas of compliance, financial, M&As and banking matters that all companies will require. Before joining In.Corp, he was a Senior Vice President and Team Lead within the International Subsidiaries Banking team with HSBC and also with OCBC before that, banking SME to Large Corporates in Singapore. As a company secretary with over 20 years of corporate secretarial experience in both, private and publicly listed companies, Christine’s current portfolio includes more than 3,000 private limited companies spread across a broad range of industries. Her vast expertise includes advising clients on new company incorporation, complex restructuring and ensuring all compliance requirements under the Companies Act are maintained to the highest of the standards of corporate governance. 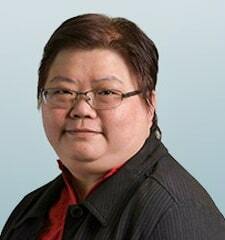 Mee Lee has over 14 years of experience in accounting, audit, corporate secretarial and tax compliance work. 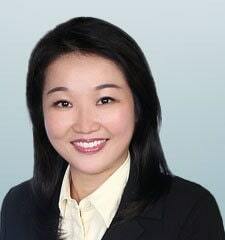 Before joining InCorp Group, Mee Lee served as Director (Accounting, Goods & Services Tax & Corporate Services) of Asia Pacific Business Consultants, a premier tax and business consultancy firm, and held positions in international accounting firms where she managed a portfolio of industries ranging from banks and financial institutions, manufacturing companies, international schools, shipping and transportation companies to professional law firms. Paul’s 25-year career in accounting includes extensive exposure to audit and assurance, tax advisory and investigation, internal audit and corporate recovery. 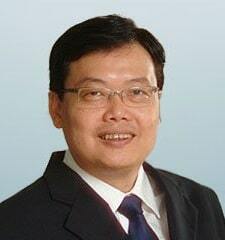 More recently, he was the lead consultant for several Spring Singapore-supported business consulting engagements. He has been a practicing member of the Institute of Singapore Chartered Accountants (ISCA) since 1995 and a Fellow of the Association of Chartered Certified Accountants (ACCA) since 1996. Paul is also a Member of the Singapore Institute of Directors (SID), an Accredited Tax Advisor (Income Tax and GST), an Approved Liquidator and Practising Management Consultant. Prior to joining InCorp Group, he was the Founding Partner and Managing Director of CA Trust Group, a full-fledged professional services group. Paul currently serves as an independent director on the Boards of four Singapore public listed companies; Sin Ghee Huat Corporation Ltd, Serial System Ltd, Second Chance Properties Ltd and China Sunsine Chemical Holdings Ltd.
Kenny has over 28 years of experience in corporate / individual income tax and goods & services tax consulting and advisory, specifically for regional and cross border transactions. 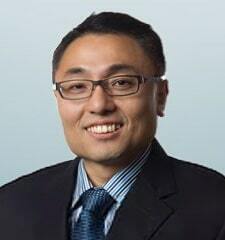 Before joining InCorp Group, Kenny was the Founder and Managing Director of Asia Pacific Business Consultants, a premier tax and business consultancy firm, and held several management positions with British Petroleum, UOB Asia Ltd, KPMG, Macquarie Investment Pte Ltd., Price Waterhouse and the Inland Revenue Authority of Singapore. In his three-decade career, Kenny has assisted numerous Singapore and multinational companies in obtaining favourable tax concessions and rulings from tax authorities. With over 7 years of being hands-on in all aspects of immigration matters, Mel has an in-depth knowledge of Singapore’s rules & regulations. She specialises in Employment Pass and other Work Pass applications through the Ministry of Manpower as well as Permanent Residence and Long-Term Visit Pass applications through the Immigration and Check Points Authority. Her expertise also includes handling complex applications. 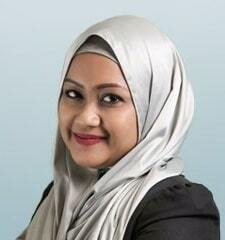 Sarjit has extensive experience in a broad range of assurance and advisory services including statutory audits, corporate governance, risk assurance, internal audit, financial due diligence and regulatory advice. His 25 years of multinational experience included a 16-year stint at PwC where he led the audit and advisory engagements of various multinationals, public listed and government-linked companies as well as financial institutions. 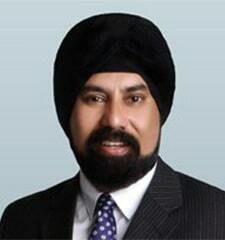 Prior to joining InCorp, Sarjit was the Executive Chairman at one of the largest accounting and business advisory groups in Singapore and had also excelled as the former CFO of AIA and Aviva before that. Kelvin has more than 20 years of experience in corporate restructuring, insolvency, forensic accounting and commercial sector assignments. He has worked on various receiverships and monitoring accountant assignments appointed by companies including financial institutions. 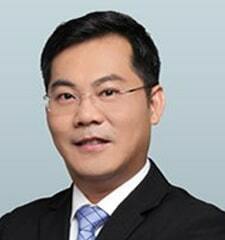 He brings a wealth of experience in negotiating with creditors and financiers on company debt restructuring. 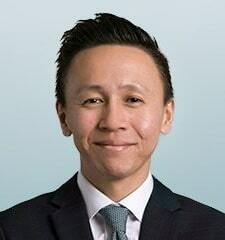 Before joining InCorp, Kelvin was a Partner at one of the largest accounting and business advisory groups in Singapore.